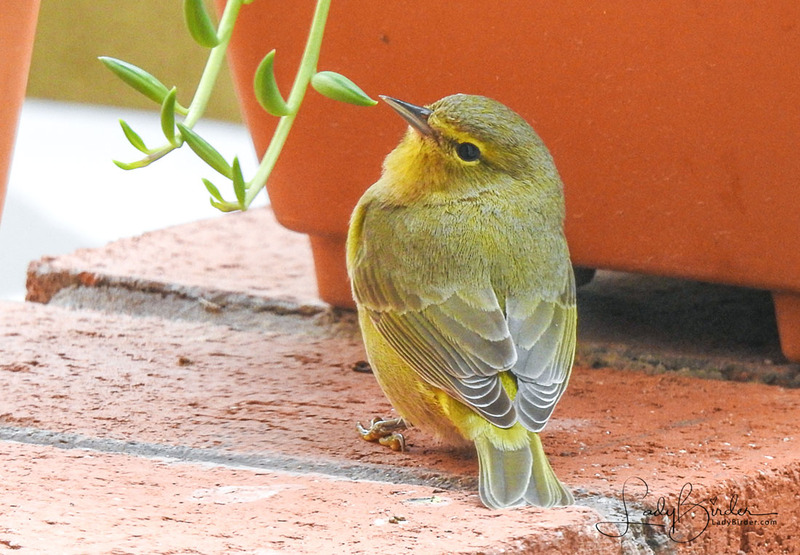 I consider October to be the one year anniversary of my full-blown birding obsession. 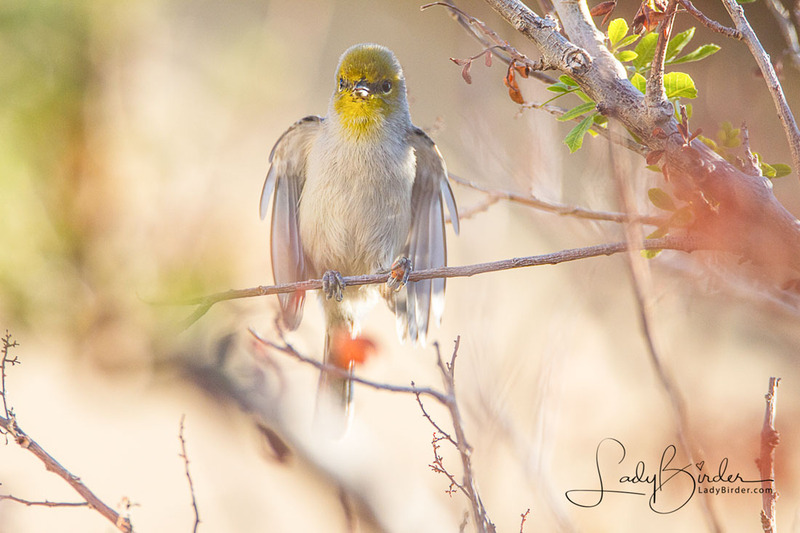 Little did I know that Verrado, a small patch of green in the middle of the Arizona desert, would serve as a gateway drug, giving rise to my current addiction: to search out and photograph anything with feathers. 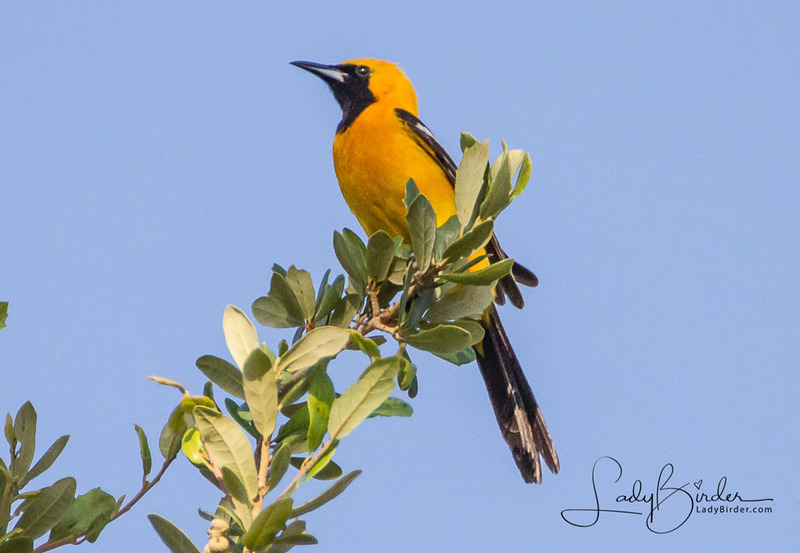 But before I introduce you to a few of the birds I’ve found here, let me tell you just a little about the community that my husband and I moved to nearly two years ago. It is nestled in the foothills of the White Tank Mountains, about 25 miles west of downtown Phoenix. 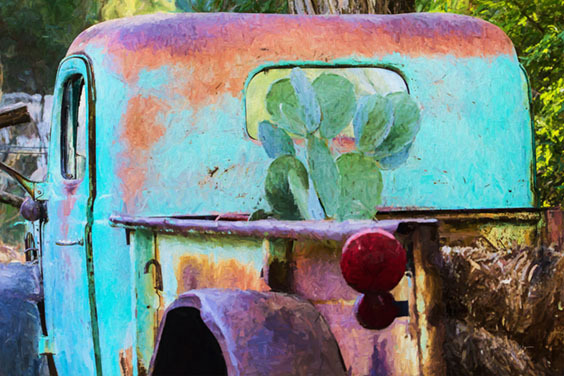 Verrado’s name is derived from the Spanish word, “verdad,” which means truth and authenticity and it was the Founders’ vision to create a welcoming community with small-town charm. From lofts, row homes and cottages, to larger, single-family homes, golf and foothill homes, the designs are based on traditional Craftsman, Western Regional Farmhouse, Ranch Hacienda and other authentic architectural styles. Many include inviting front porches that ooze with the neighborly atmosphere the Founders had envisioned. In addition to numerous parks throughout the neighborhoods, there are over 21 miles of hiking and biking trails, as well as additional back-country trails that venture into the White Tank Mountain Regional and Skyline Regional parks. 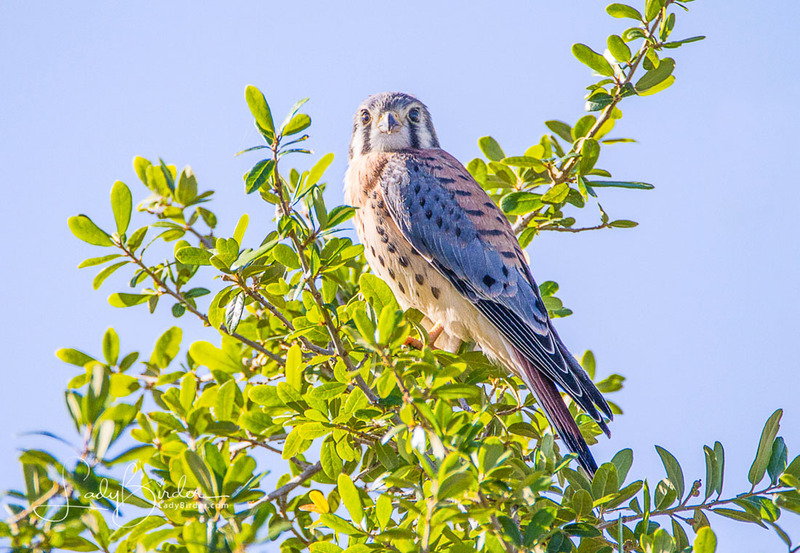 This melting pot of ecosystems – from dry Sonoran washes to lush trees that canopy over narrow streets and parks – draws a wide variety of wildlife, including many year ’round resident birds, as well as migratory birds that pass through on their way to summer or winter habitats. 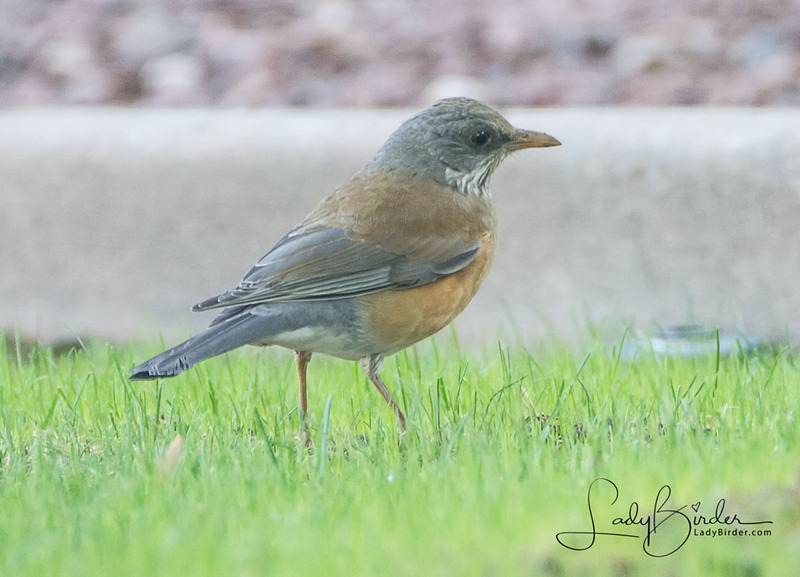 In honor of this new passion of mine, let me share with you just a few of the birds I’ve found in my ‘hood over the last year. 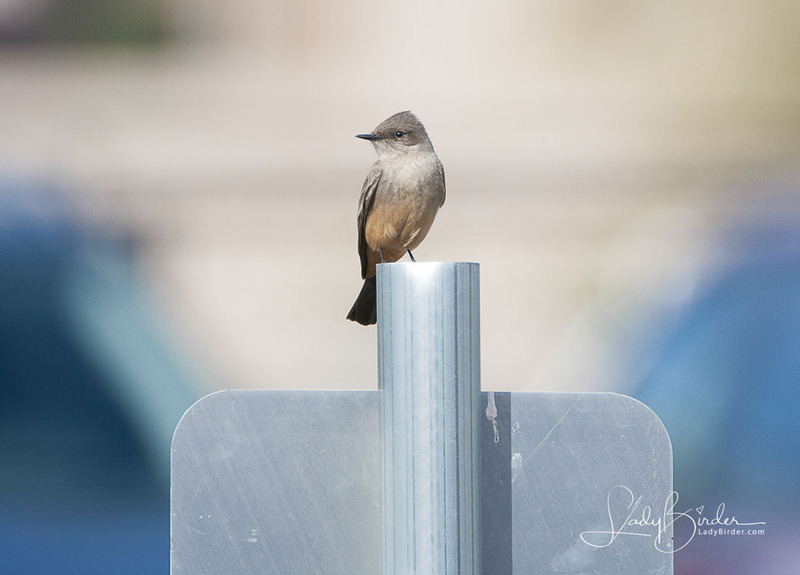 By the way, the bird at the top of this post is a Cactus Wren, Arizona’s State Bird. Its name means curved beak and it is the largest wren in North America. A year 'round resident further north, this is the first one I've seen in our neighborhood. 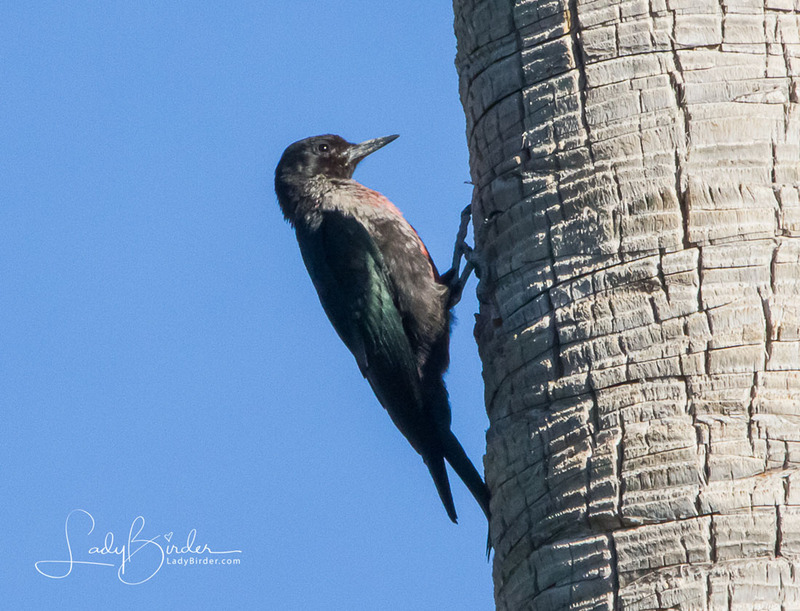 This male and his mate raised four youngsters in the palm trees near our house. 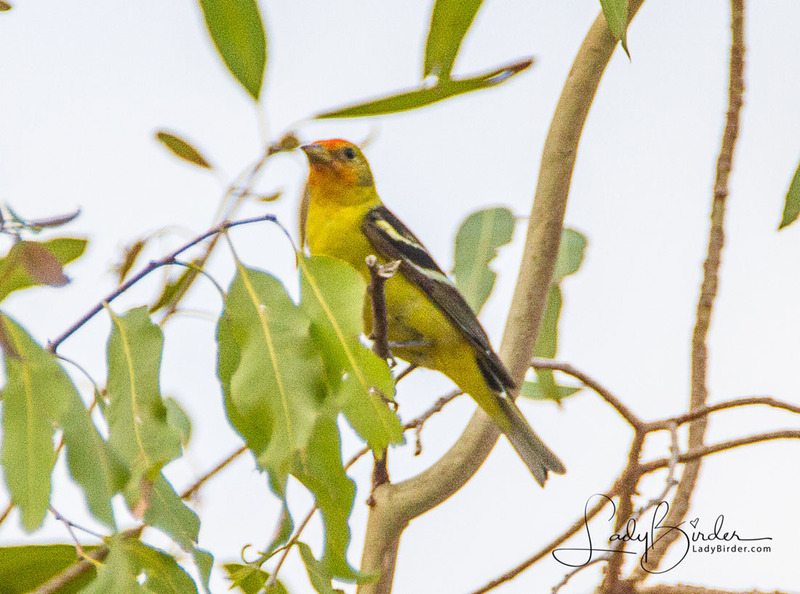 Migratory bird passing through Verrado on its way to...? These are year'round residents, but difficult to capture an image because they move so fast! 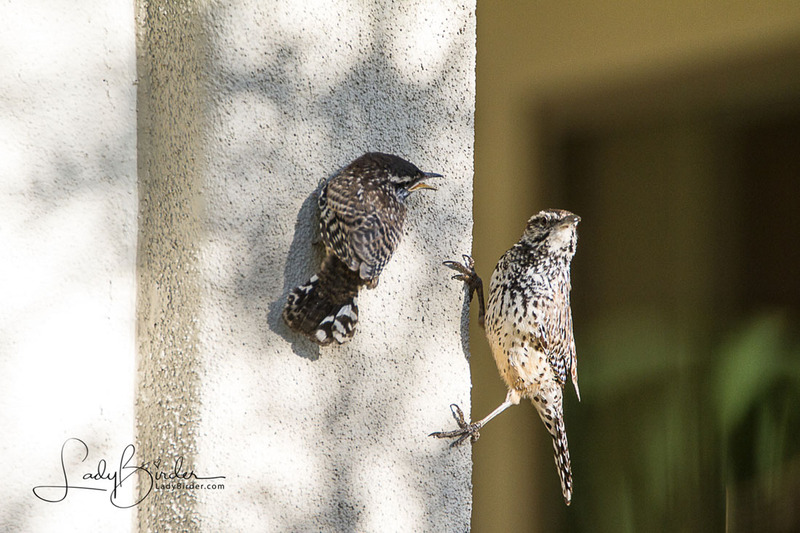 Nothing says the desert southwest better than the Cactus Wren. 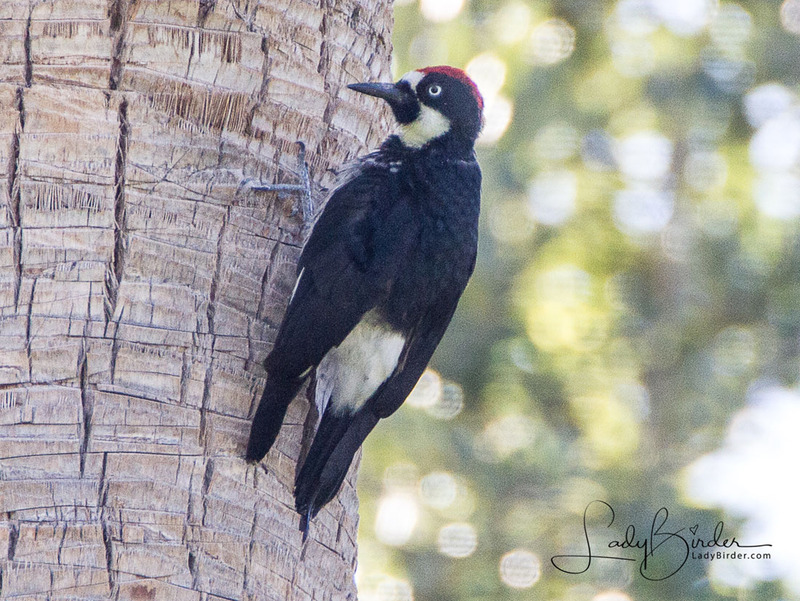 They are plentiful in my neighborhood and always seem to be building nests either high in the palm trees or in the arms of a cactus! Wintering bird. 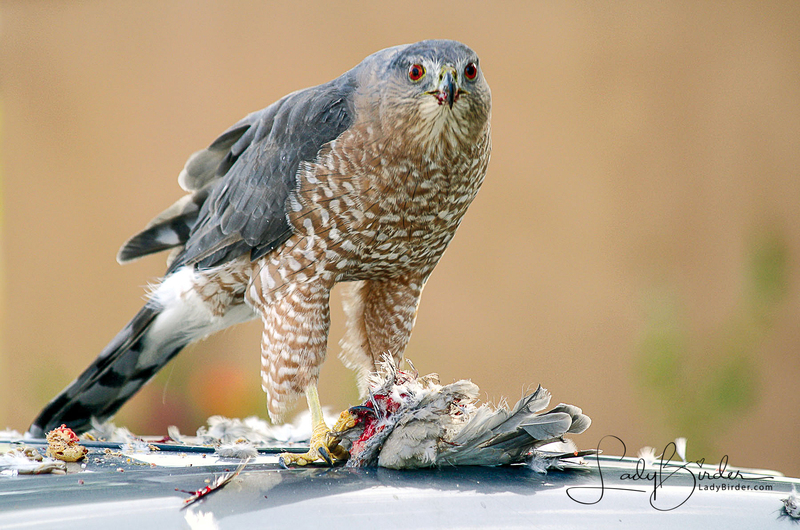 Likes to dine on the doves that feast on the over-seeded lawns in the fall. 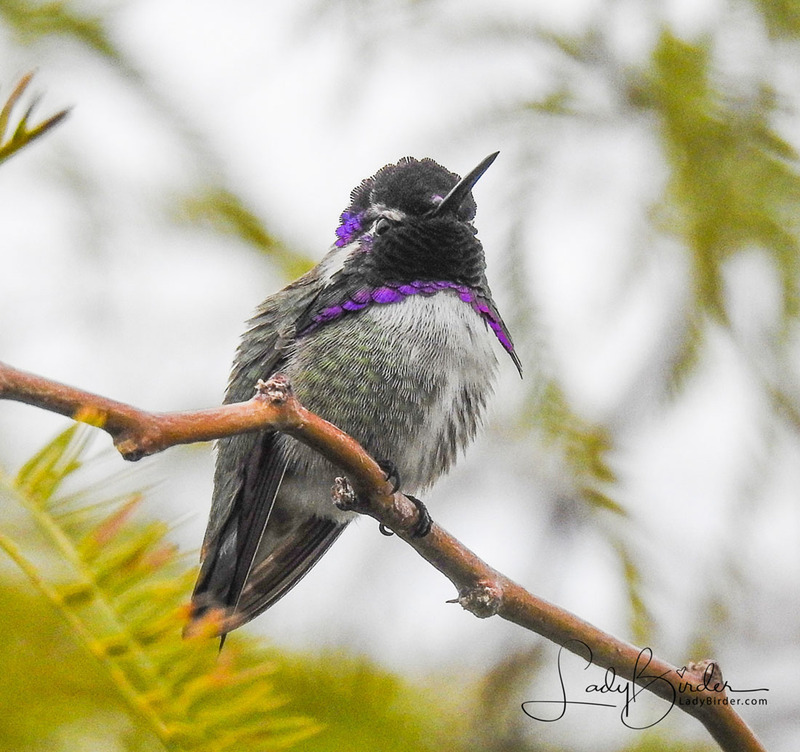 One of our most colorful Hummingbirds. 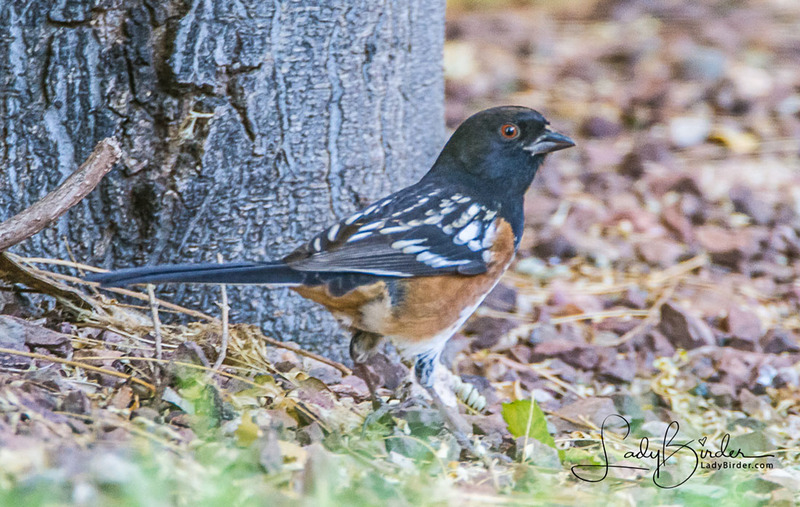 This is our backyard bully, fending of all competitors for our feeders even though there's plenty for everyone! 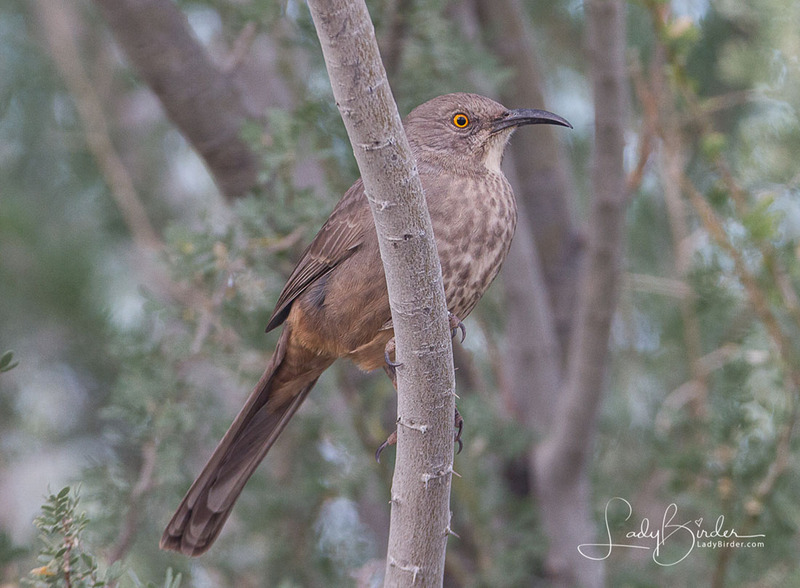 A common desert bird but quite handsome with those orange eyes and long curved bill. 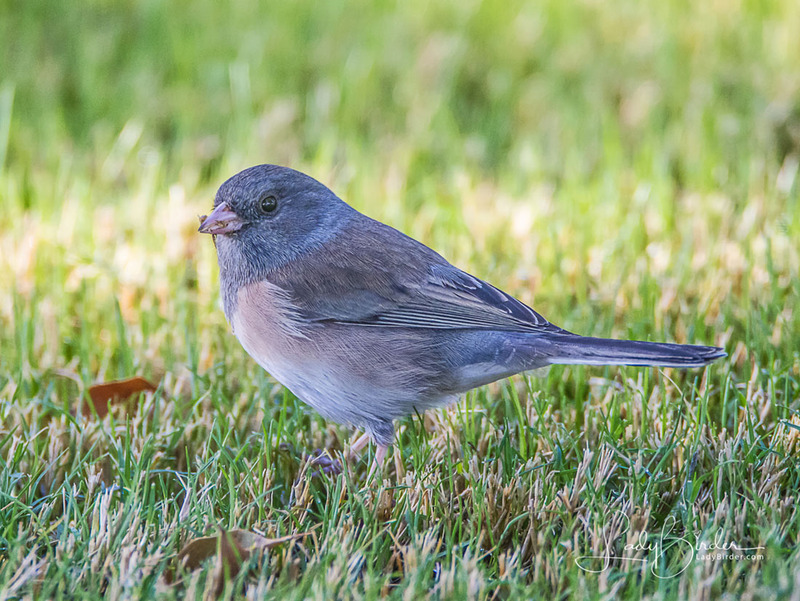 Smallest Junco, wintering bird and the first time I've seen them in our neighborhood. 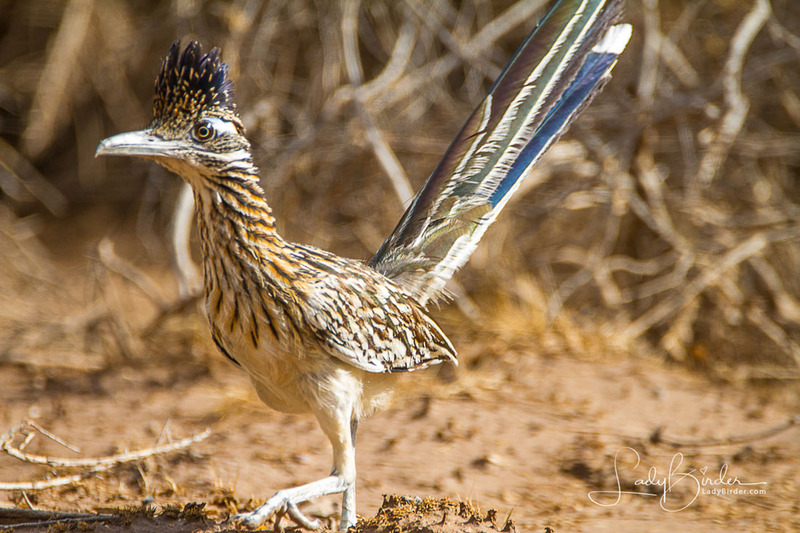 We have large coveys that roam our neighborhoods, golf course and dry washes. 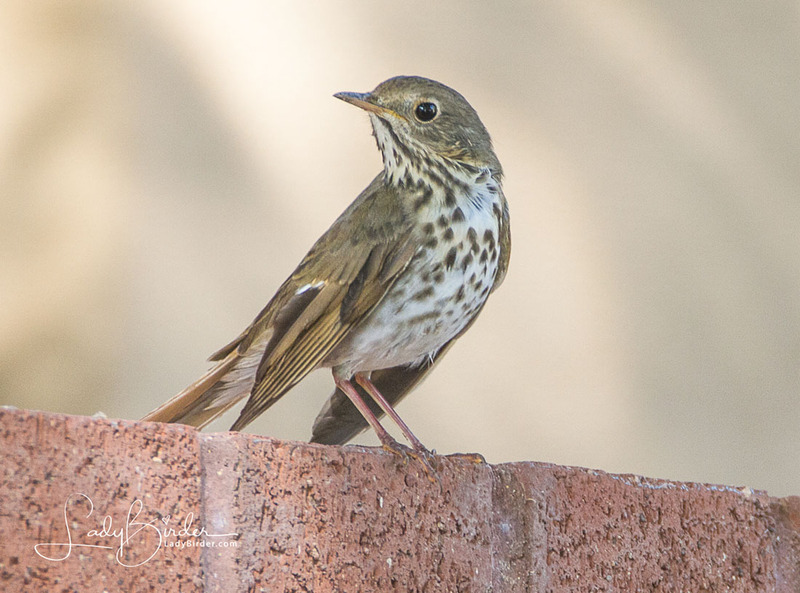 Common within a limited area in southern Arizona, and parts of Mexico. 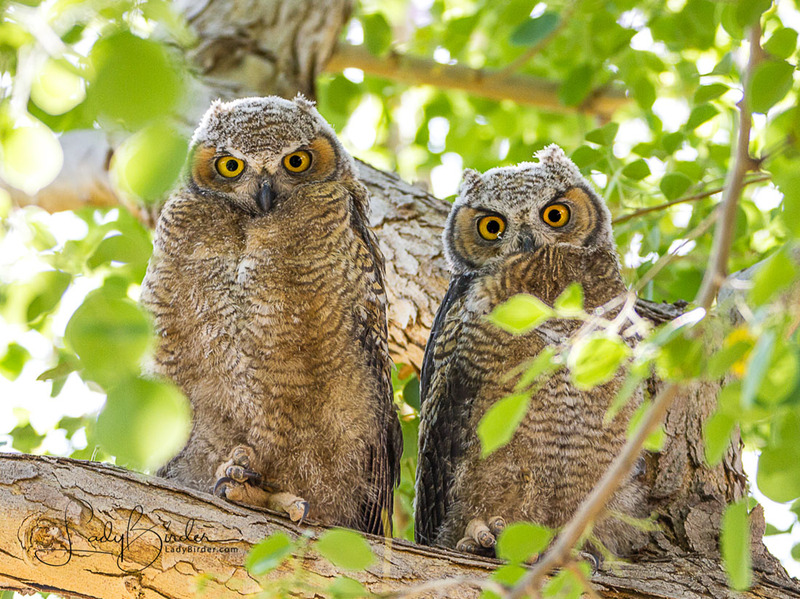 We've had a mated pair in our neighborhood for the last two years and it was fun watching the youngsters as they grew. 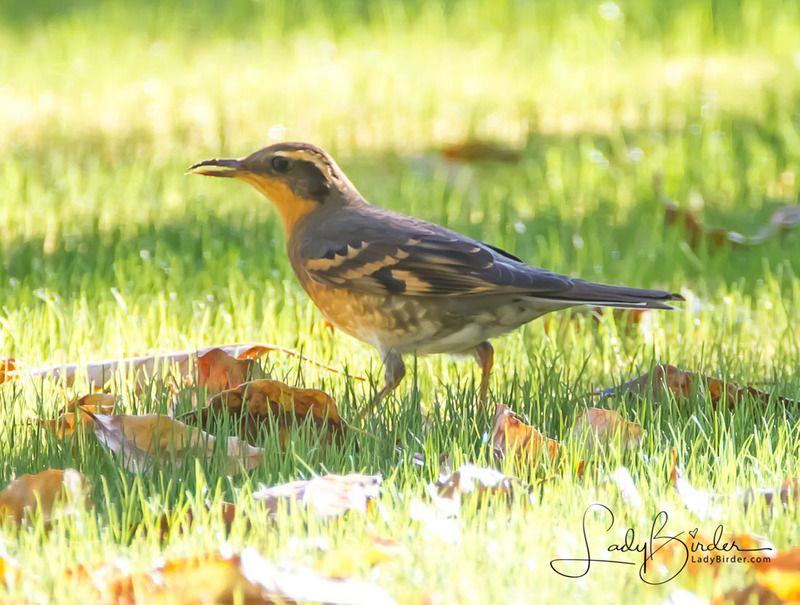 First time to see this wintering bird in my neighborhood - and he brought a lot of friends with him. 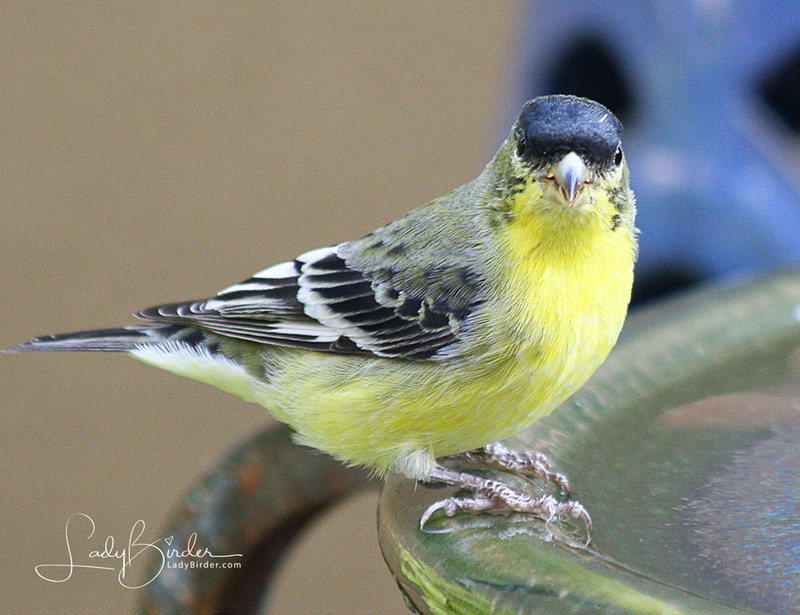 A bright and cheerful summer visitor to my feeders. Winter migrant that I saw last fall and hope to see again this year. These birds brighten any winter day. **Rare Bird** It is unusual to find this bird this far south, even in winter. 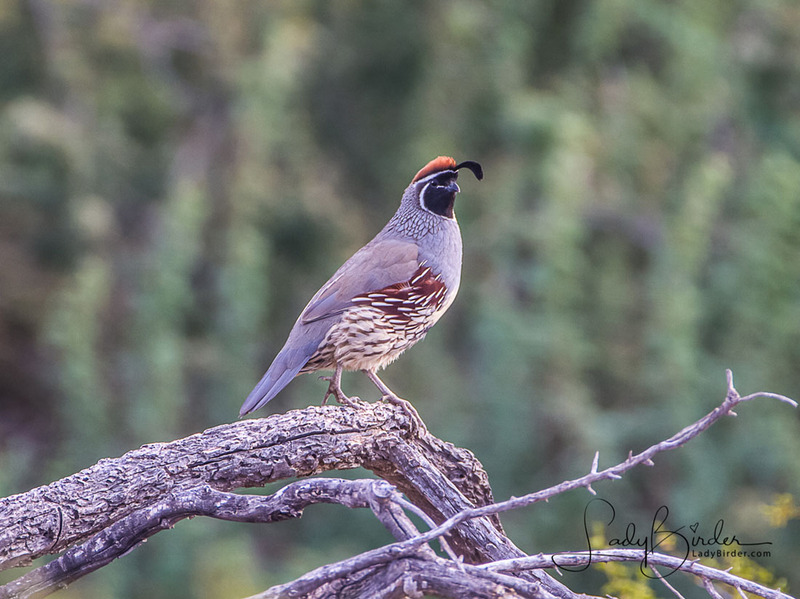 **Rare Bird" This is a rare visitor from Mexico. A pretty year round resident. More common in the northern climes, this is the first winter I've seen them in our neighborhood. 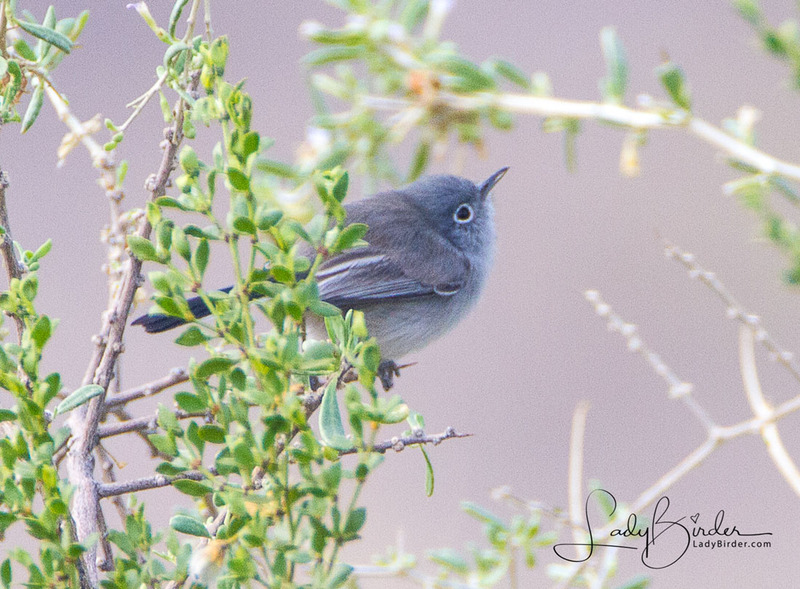 **Rare Bird** Primarily a west coast bird, it was very unusual to find one here in the desert. 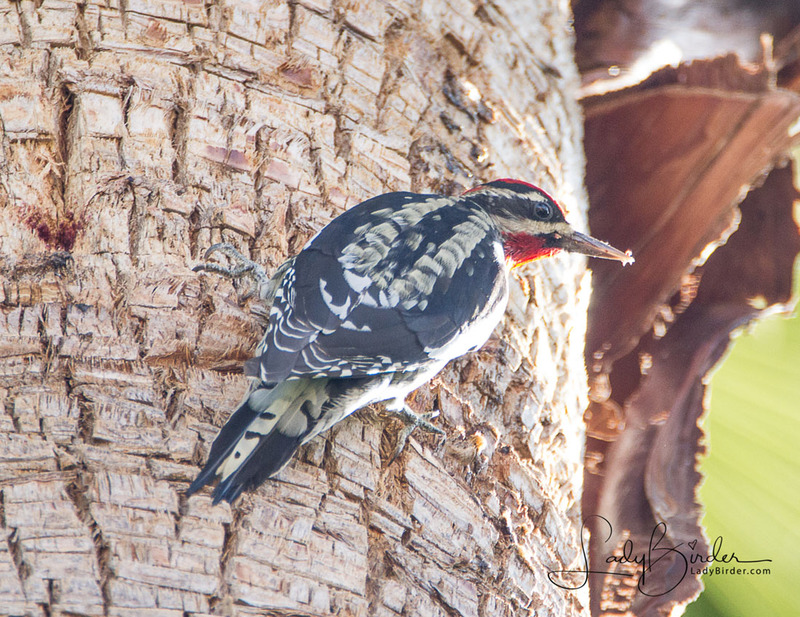 A common, but brightly colored bird that is a frequent visitor to our feeders year 'round. 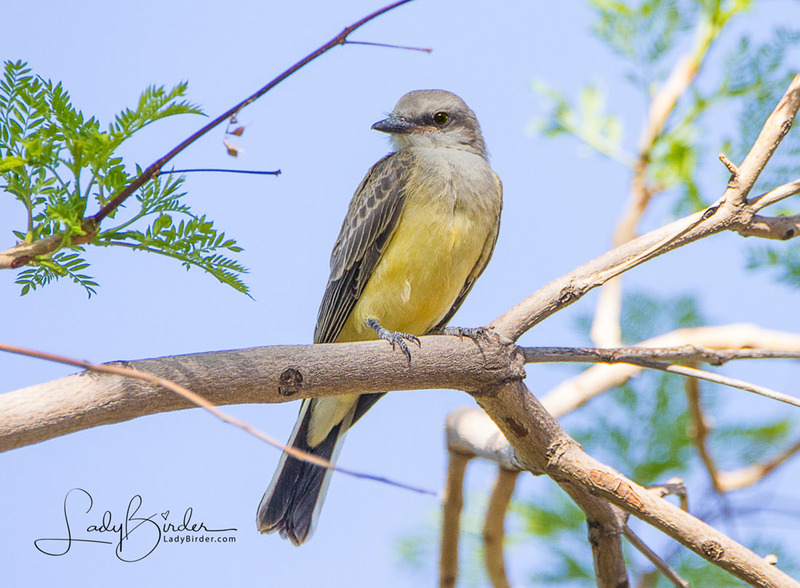 The colorful birds were ever pr sent this summer, raising lots of baby kingbirds in the trees around my 'hood. 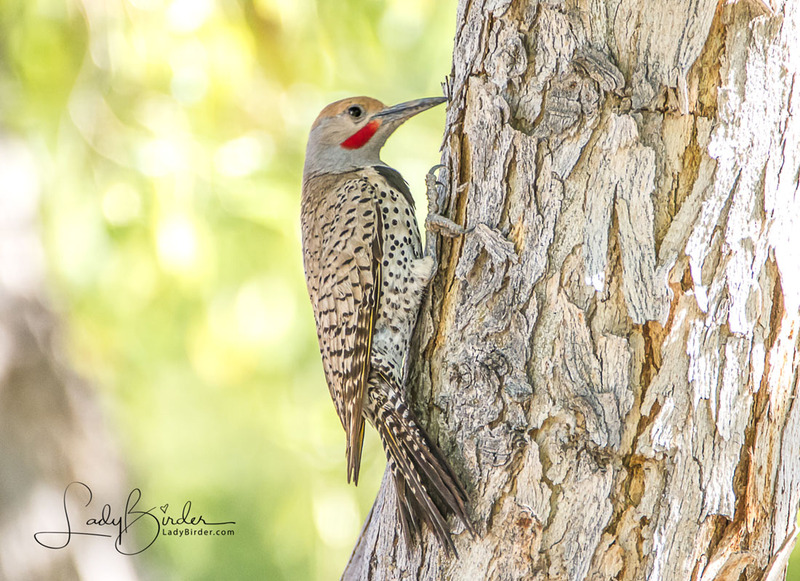 I saw many of these birds on our trip to Patagonia Lake, but never expected to find them in my neighborhood! 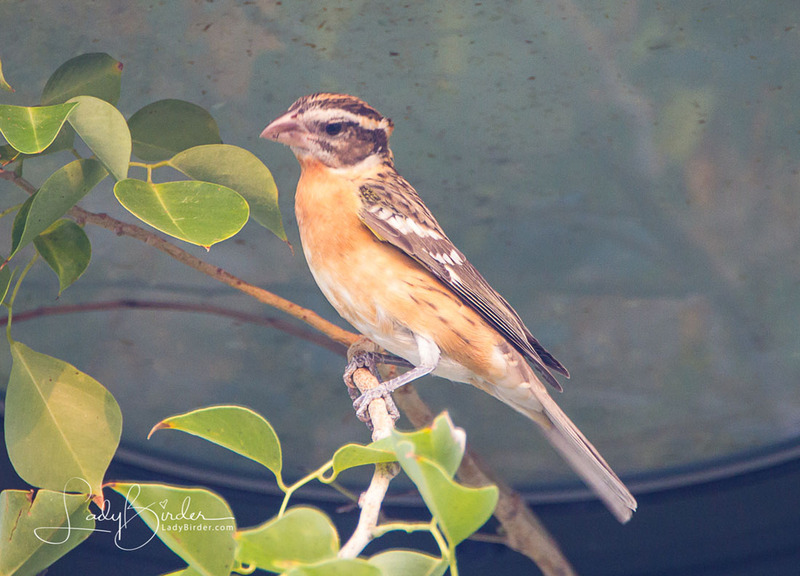 **Rare Bird** ThIs noisy, gregarious bird is normally found in Pacific-slope thorn forests from Jalisco, Mexico to Guanacaste, Costa Rica. He was probably an escapee from a local zoo who claims to have lost one over a year ago! Thank you, Marian! I’m happy you enjoyed it! Thank you, Marian. I’m thrilled that you are enjoying my photos! Lyndie, great blog and marvelous pictures. Thank you. Thanks, Susan. 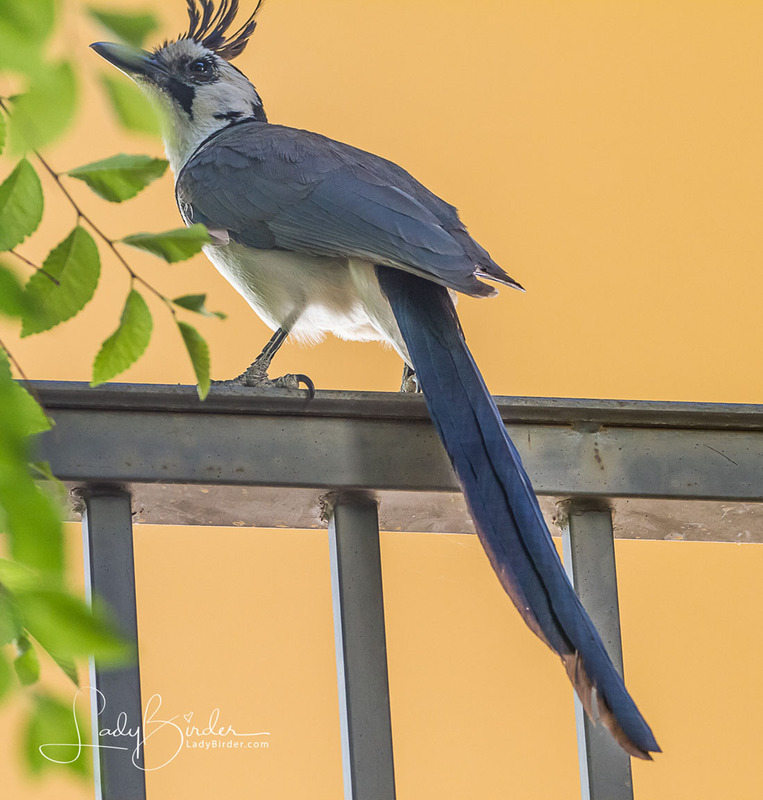 that White-throated Magpie-Jay really got things moving! What a beauty he/she was! Thank you, Susan. And thanks to the Magpie-Jay that brought us together and started the avalanche! 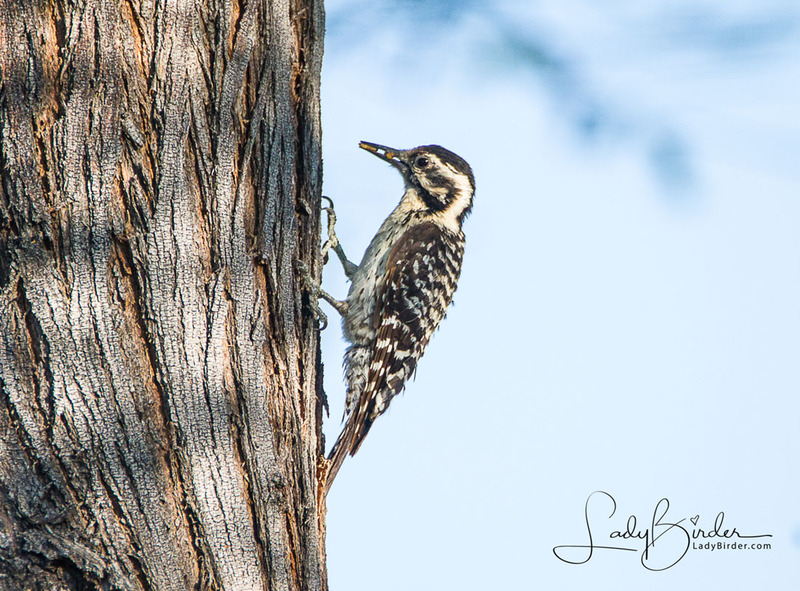 Love your birding hotspot! I’ve got to get out there. Beautiful shots. Thanks, Candace. I’ve been amazed at the variety of birds I see here. Any time you want to come out, I’d be happy to show you around! Thanks, Lori, for signing up to receive my blogs. It will be fun to have you along on my journey! Thanks you, Virginia. I’m happy to know you enjoyed it!